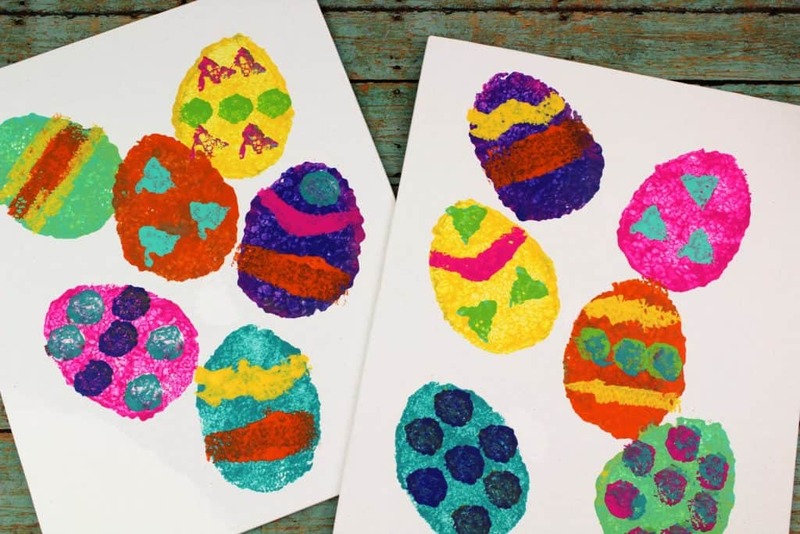 This Easter art project for kids focuses on the process rather than the end result. 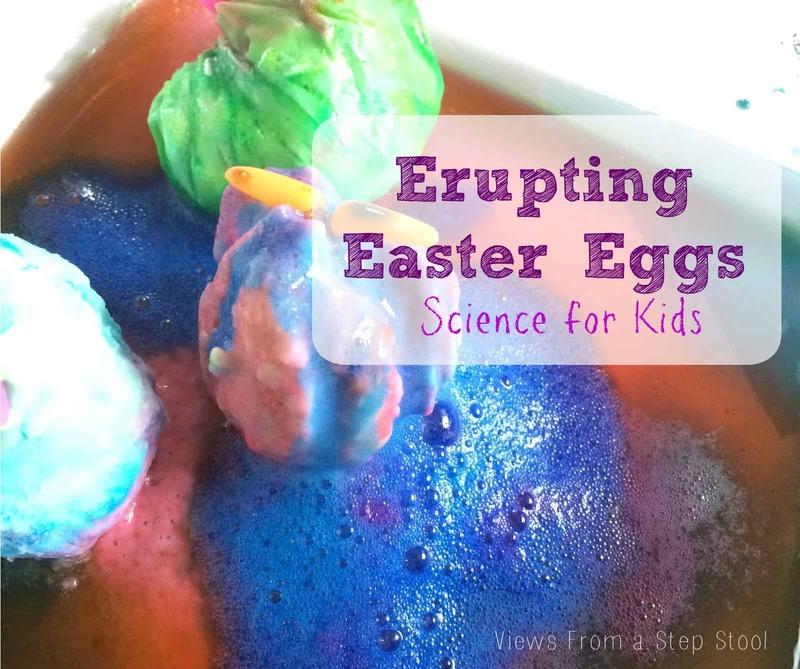 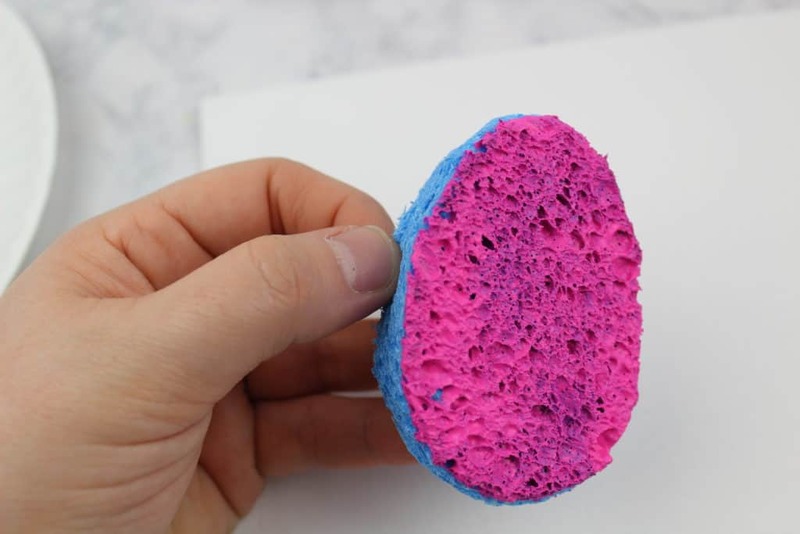 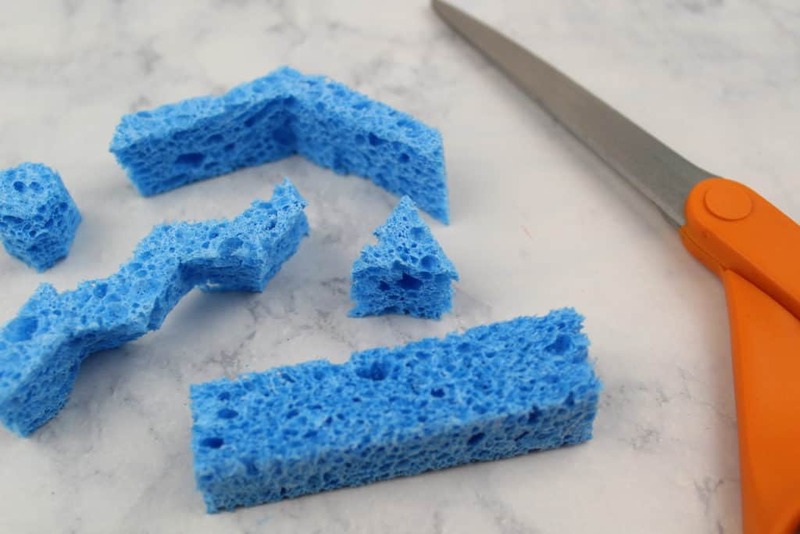 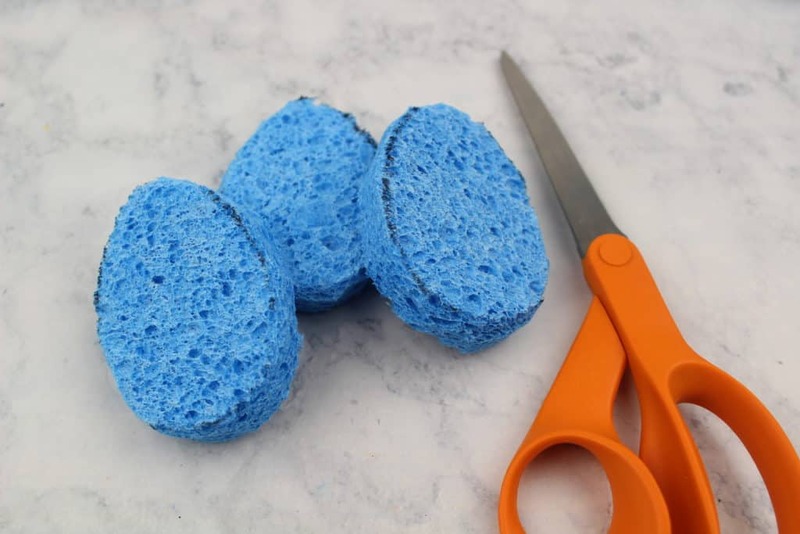 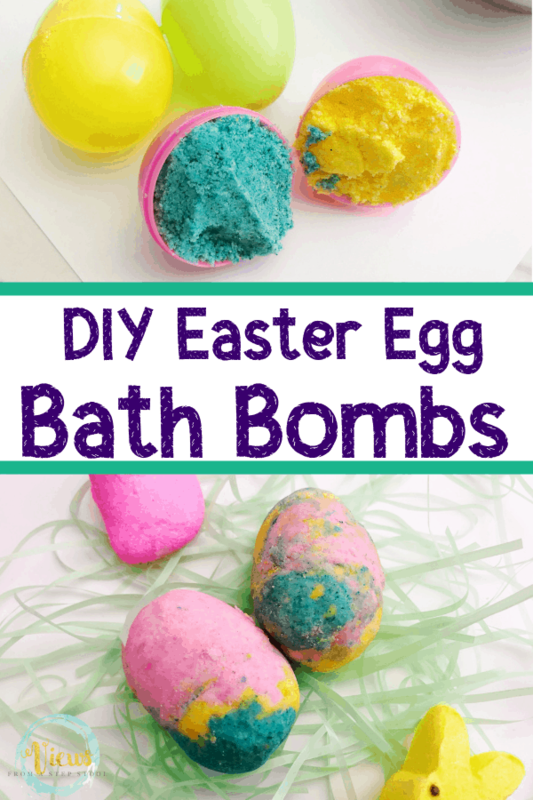 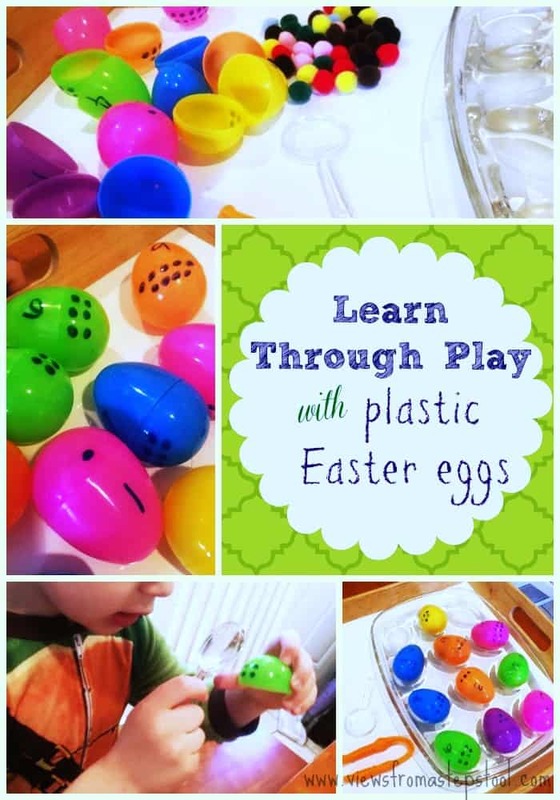 Using sponges, children will create beautiful Easter eggs. 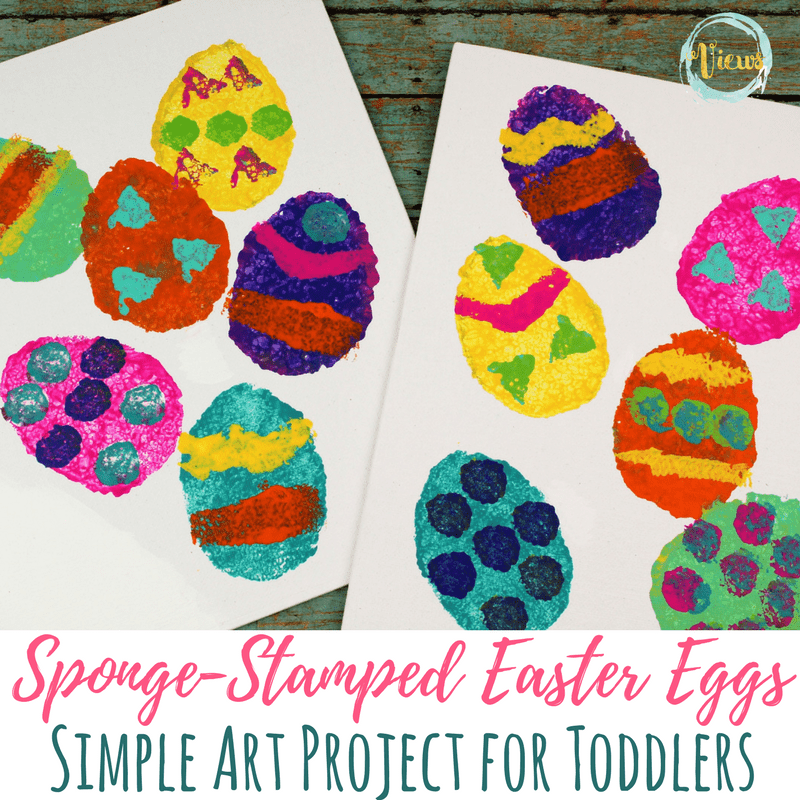 Completing art projects can be a wonderful way for kids to learn and process information. 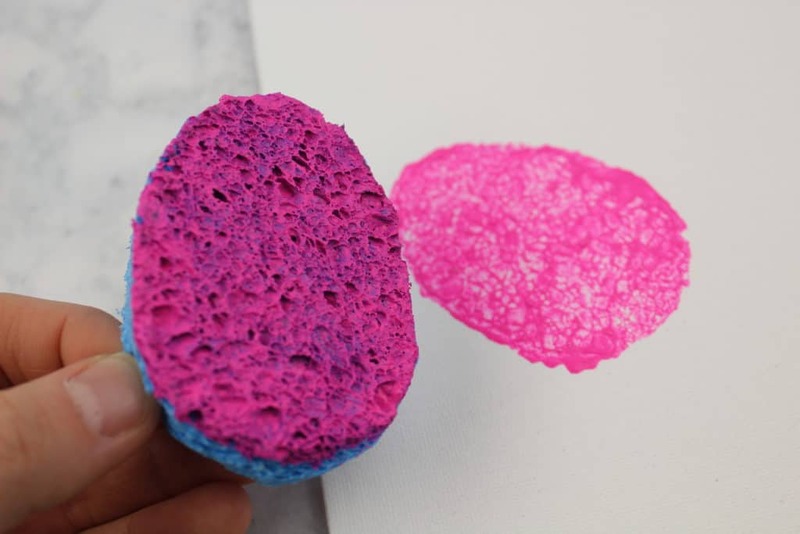 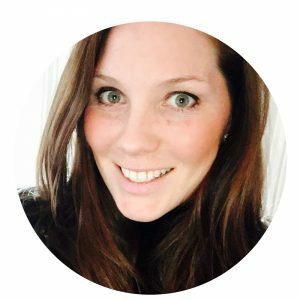 Process art focuses on the process of creating rather than the end result. 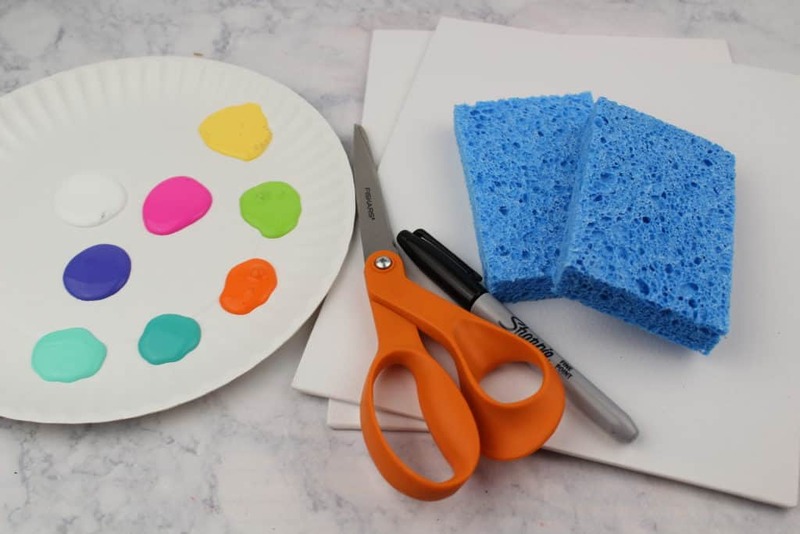 I prefer to do more process-oriented art projects with my kids because I think the ‘education’ comes in the hands-on aspect of the project, despite what the result looks like. 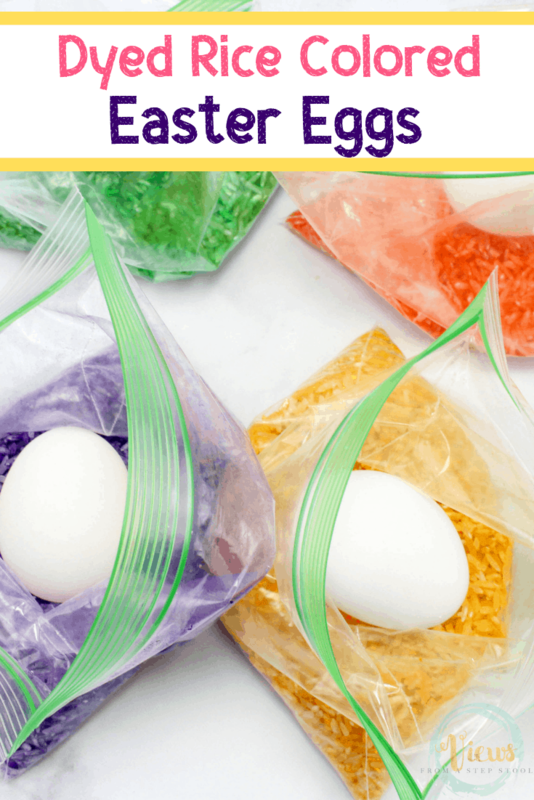 Coloring Easter eggs is one of our favorite Easter activities with kids. 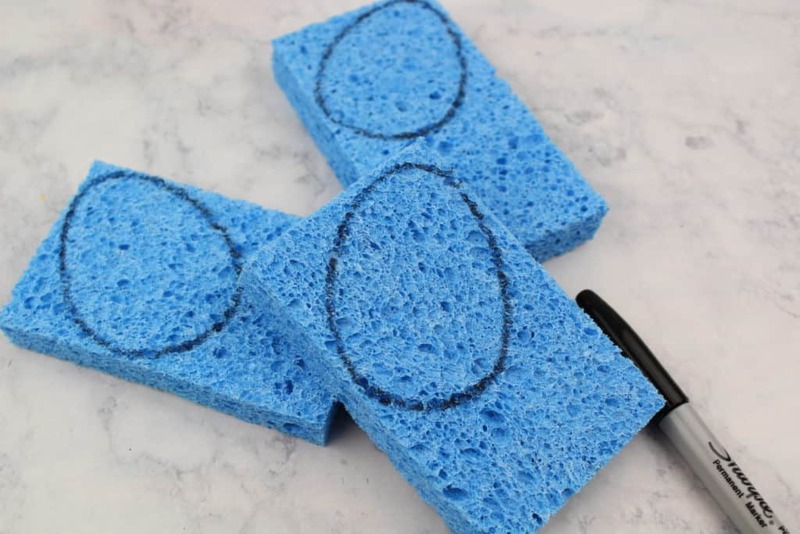 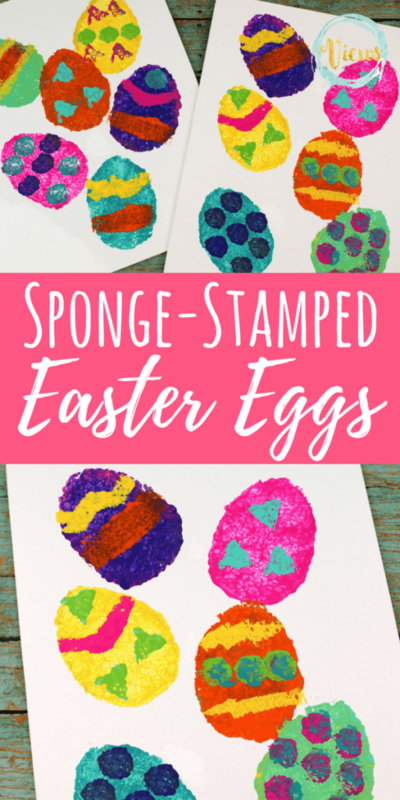 These sponge stamped eggs serve as a great base, and kids can decorate them just as they would when dyeing eggs! 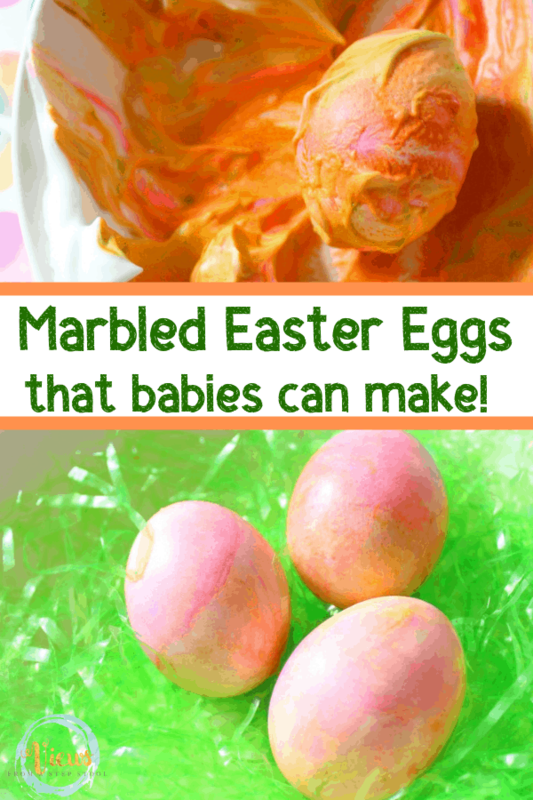 Check out how we have made rice dyed eggs and sensory marbled eggs. 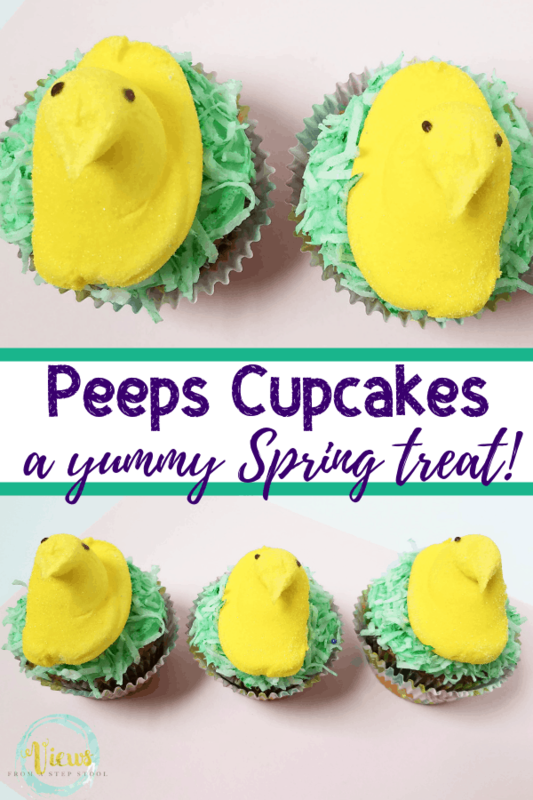 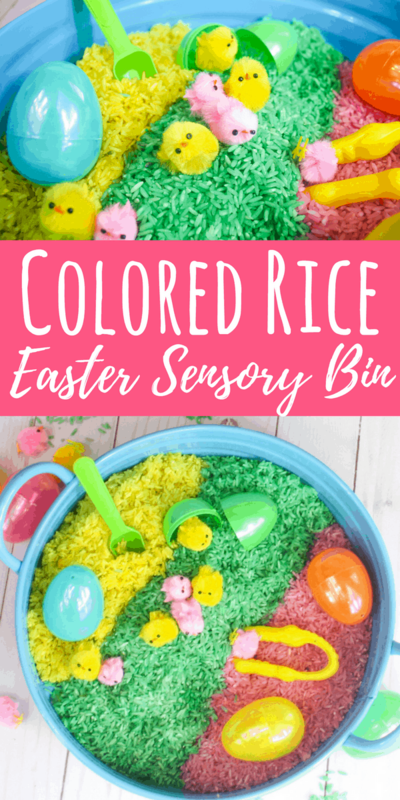 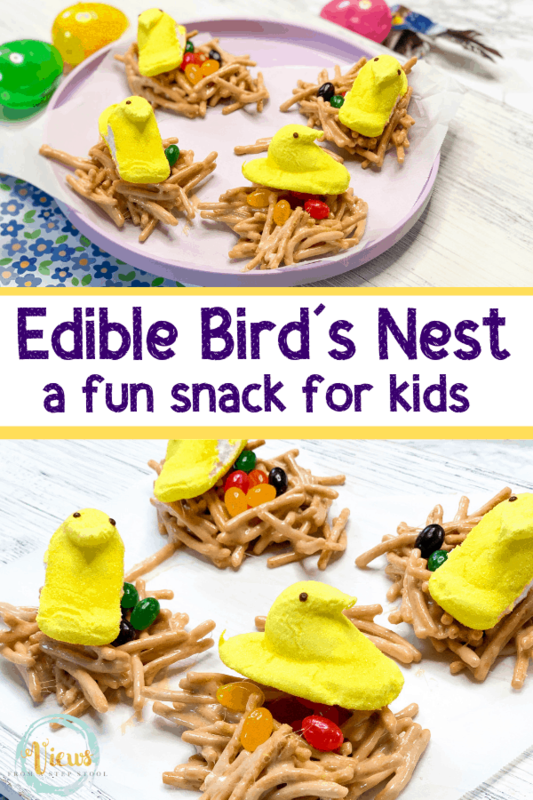 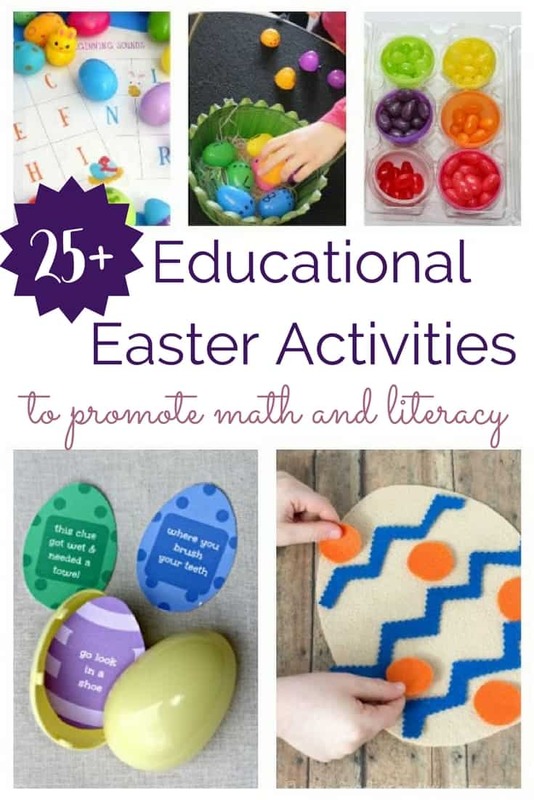 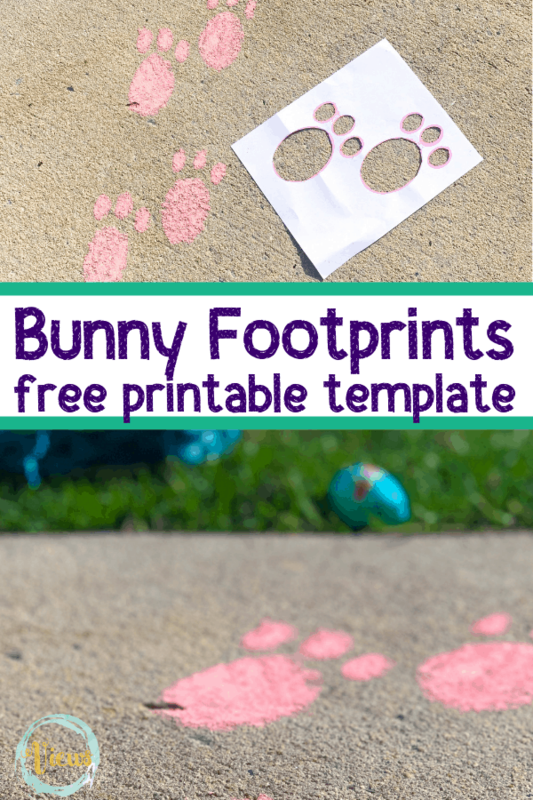 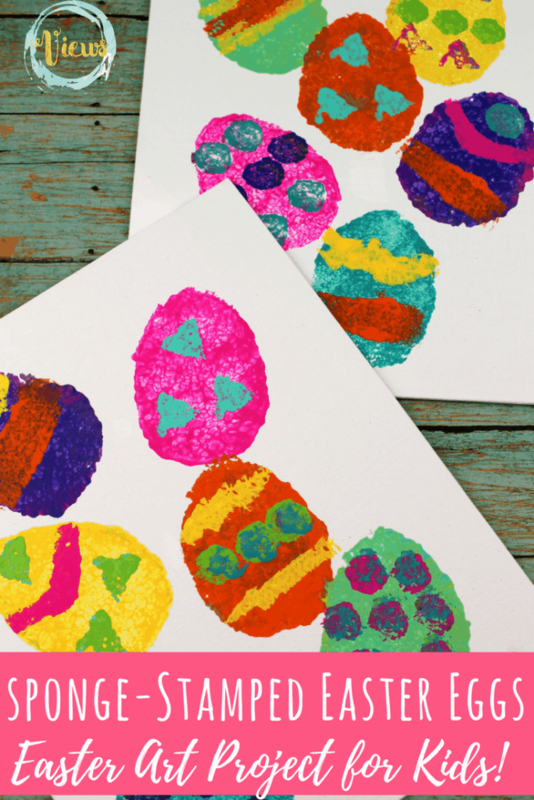 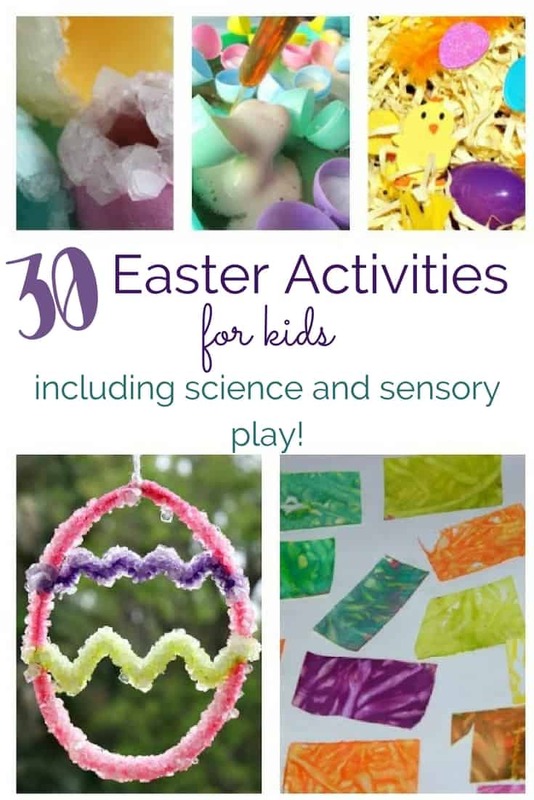 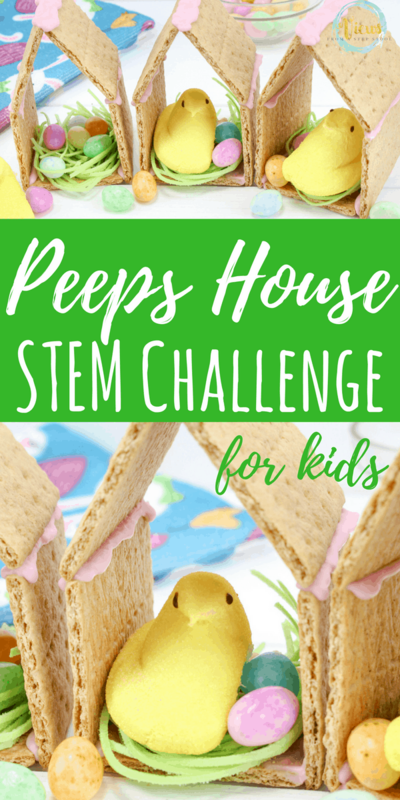 Have so much fun creating this Easter art project for kids, and celebrate Spring! 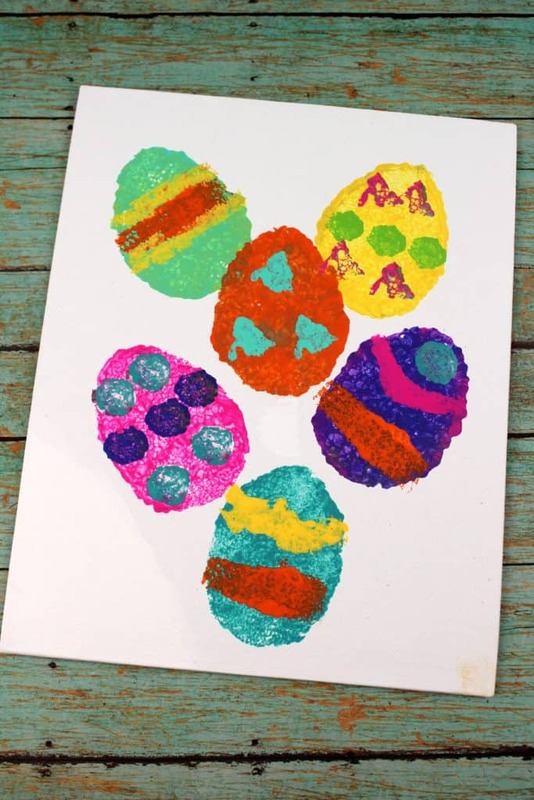 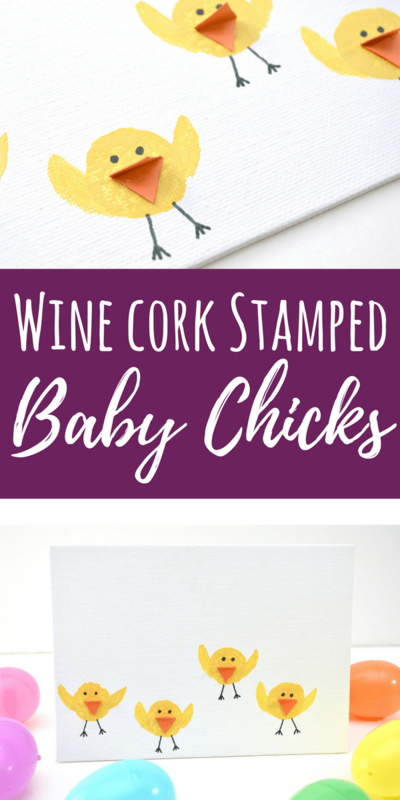 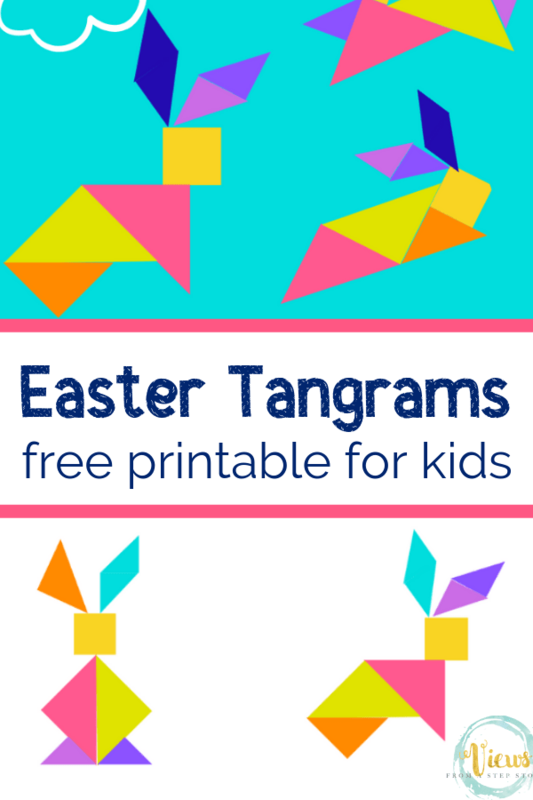 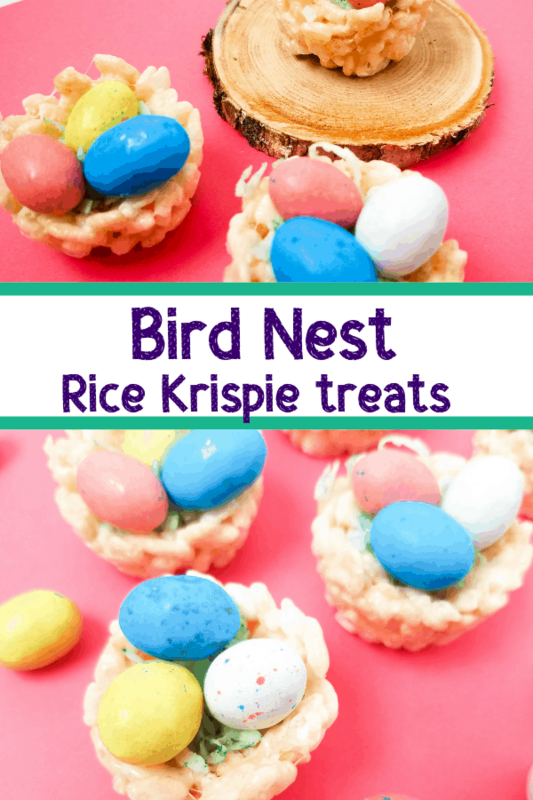 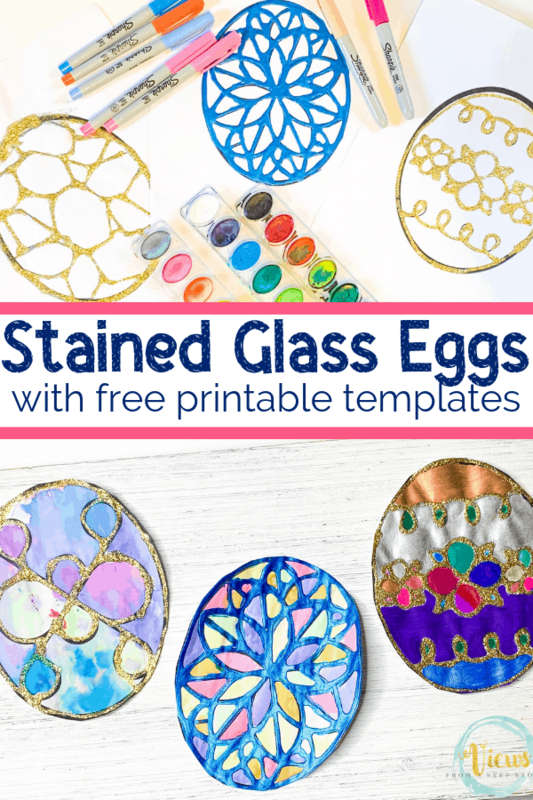 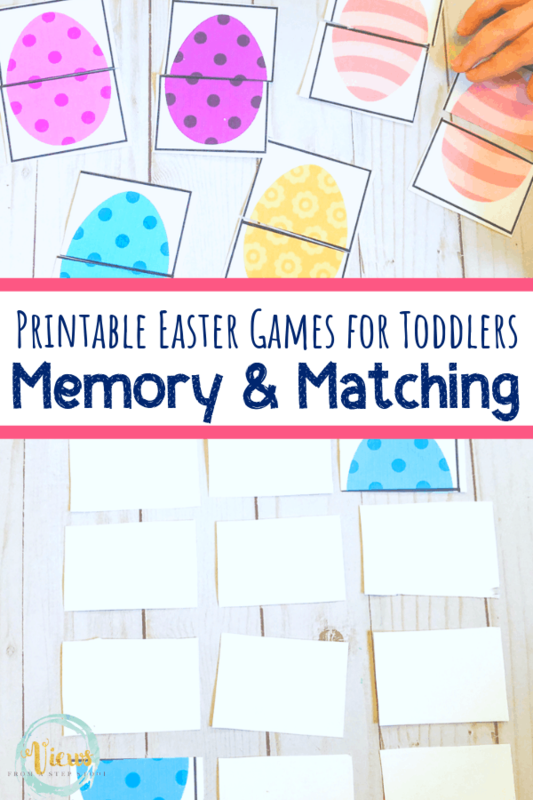 Pin this Easter art project!